It’s never too early for a Thanksgiving meal! 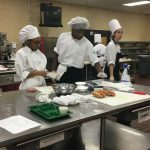 Start your weekend off with a Thanksgiving buffet prepared by our DPSCD culinary students at Breithaupt and Golightly Career and Technical Centers this Friday. Buffets are open to the public and reservations are encouraged by calling each school. 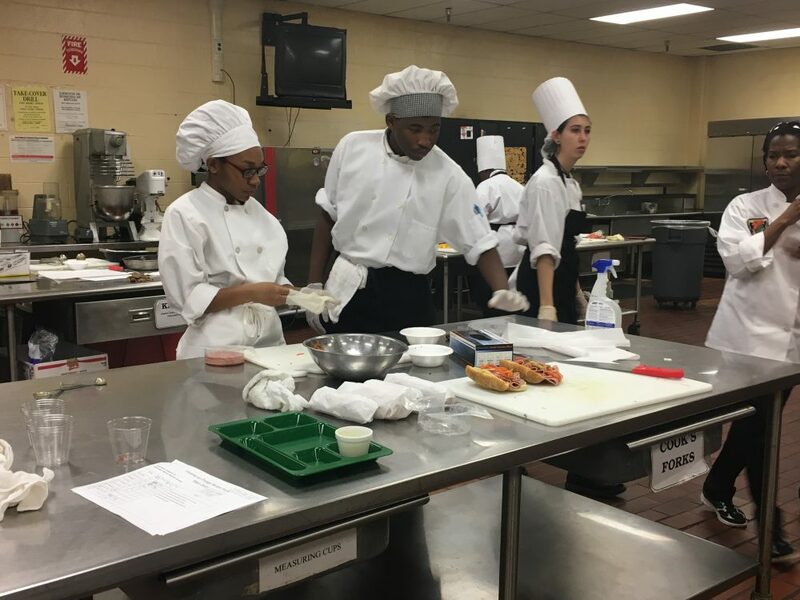 Stop by your closest location on your lunch hour and see how CTC classes are preparing our students for the future.